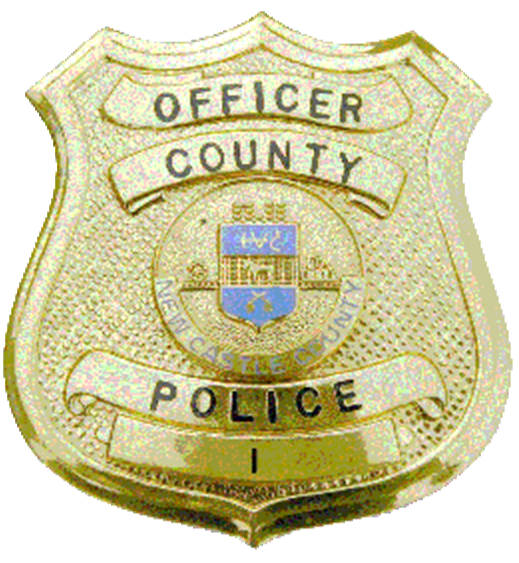 Patrol Officers from the New Castle County Police arrested three juveniles for an attempted robbery of a pizza delivery man. (Minquadale, DE 19720) Last Saturday (March 30), Patrol officers were dispatched to a pizza restaurant in the 900 block of N. Dupont Hwy for a robbery report. There the officers interviewed the 39-year-old victim who stated that he was delivering a pizza to the unit block of Maple Ave, Minquadale. The victim reported when he walked to the front door he was approached by three male juveniles. One male told him to hand over the pizza. When the victim refused, a second male pointed what appeared to be a handgun at him. The victim was then able to make it back to his vehicle, drive away and contact the police. The patrol officers then went to the area of the scene and found three juveniles, matching the description given by the victim, standing in the area. While talking to the juveniles, officers conducted a search of the area. During this search, a small caliber handgun was recovered. The three juveniles were taken into custody and later charged. Juvenile #1, a 15-year-old was charged with Att. Robbery 1st (Felony), Conspiracy Second (Felony), Possession of a Handgun During the commission of a Felony, and Possession of a Handgun by a Person Prohibited- Juvenile (Felony). He was arraigned by New Castle County Family Court and held at the New Castle County Detention Center in lieu of $46,000 secured bail. Juvenile #2, a 14-year-old, was charged with Att. Robbery 1st (Felony), Conspiracy Second (Felony), Possession of a Handgun During the commission of a Felony. He was also arraigned by New Castle County Family Court and held at the New Castle County Detention Center in lieu of $42,000 secured bail. Juvenile #3, a 15-year-old was charged with Att. Robbery 1st (Felony), Conspiracy Second (Felony), Possession of a Handgun During the commission of a Felony. He was also arraigned by New Castle County Family Court and held at the New Castle County Detention Center in lieu of $41,000 secured bail.